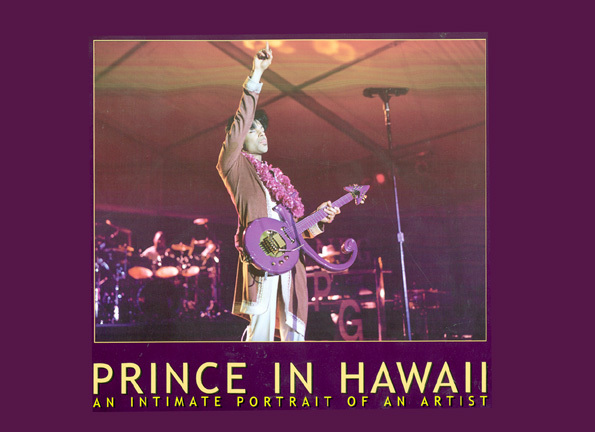 Prince & The New Power Generation came 2 The Hawaiian Islands 2per4m 2incredible shows in December 2003. This stunning book of photos offers a rare glimpse in2 the imitate world of an artist both onstage and off. Candid behind the scenes photos, xciting live shots, and casual portraits capture Prince in a way that few have ever seen. Come along and share the experience.